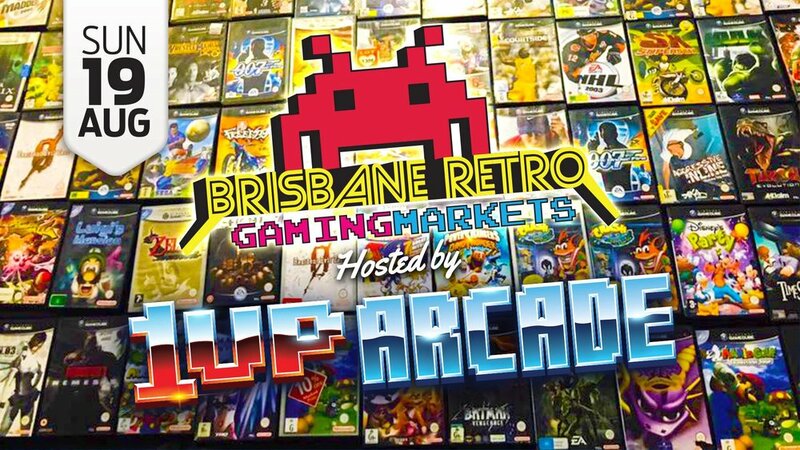 From 9AM Sunday, August 19th, 1UP Arcade and the Brisbane Retro Gaming Market will open Australia's largest retro video game market at Australia's largest retro arcade - what an awesome day of retro gaming goodness! That right, come down and grab a bargain from thousands of retro video games and accessories, then hang out at 1UP which will be open from 9AM until 10PM! 1UP Arcade is Australia's largest reto arcade with over 125 original arcade games, and 18 pinballs on offer.